For some, life deals multiple blows, often in ways we find unimaginable. It is good, though, to stop, every now and again, to try. 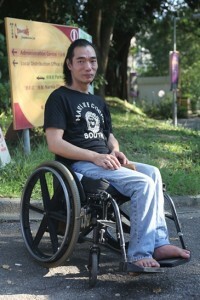 Mr Yang, a Hong Kong man in his 40’s, spent his life in a wheelchair. Couple that with desperate poverty and the picture is heartbreaking. This man, who cannot stand or walk unaided could afford no furniture in his home. He had been clambering out of his chair, each night, to sleep on the cold, hard tiles of his tiny apartment. He has had no bed and no mattress. He lives alone, and his disabilities make it hard for him to find a job, depending entirely on government support. It can be, at times, a lonely existence. It was heartbreaking to hear Mr Yang’s story, told to our staff in his own words. 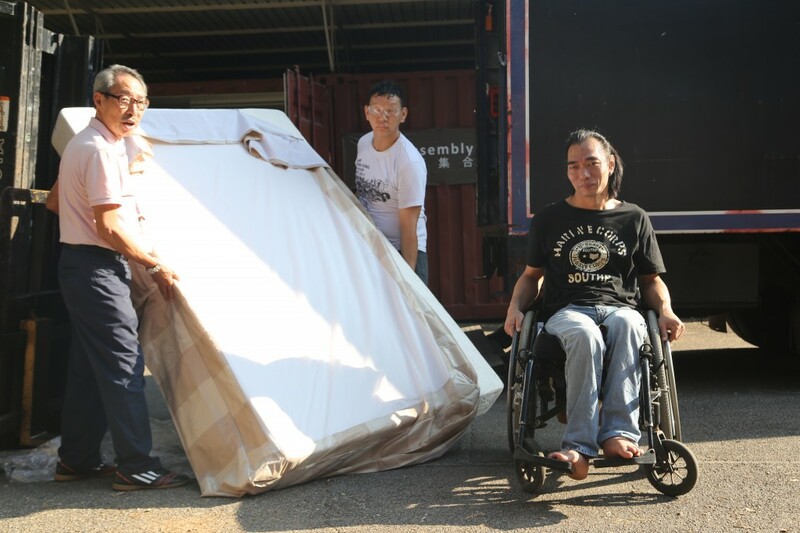 His requests when he visited us were simple: a bed and a mattress, as well as some household goods to fill his apartment. Crossroads helps hundreds of Hong Kong people in need like Mr Yang each year. We’re looking for sustaining donors to help us continue to serve here in Hong Kong. Click here to read more about how you can be a sustaining donor!